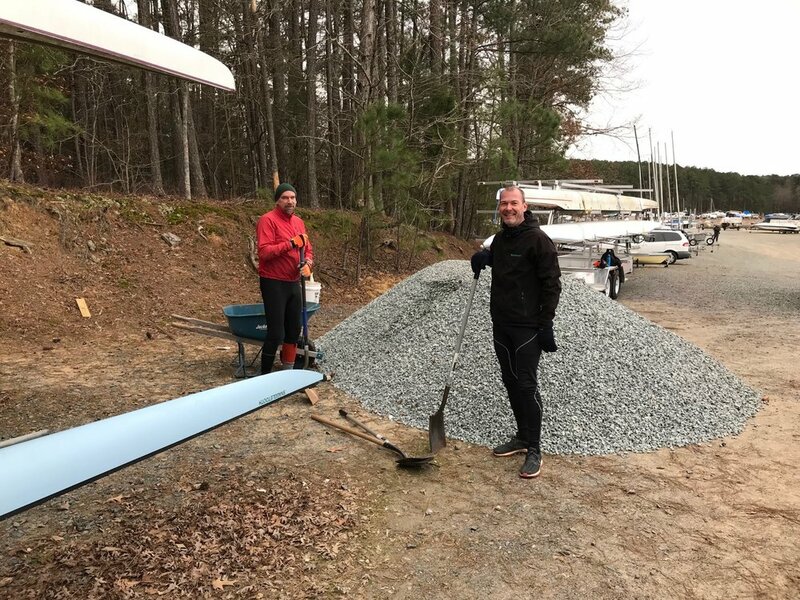 Despite the anger of the weather gods, we had a great start into the 2019 racing season at the North Carolina Masters State Championships in High Point. Complete results are here. Everybody went home with at least 2 medals around their neck. 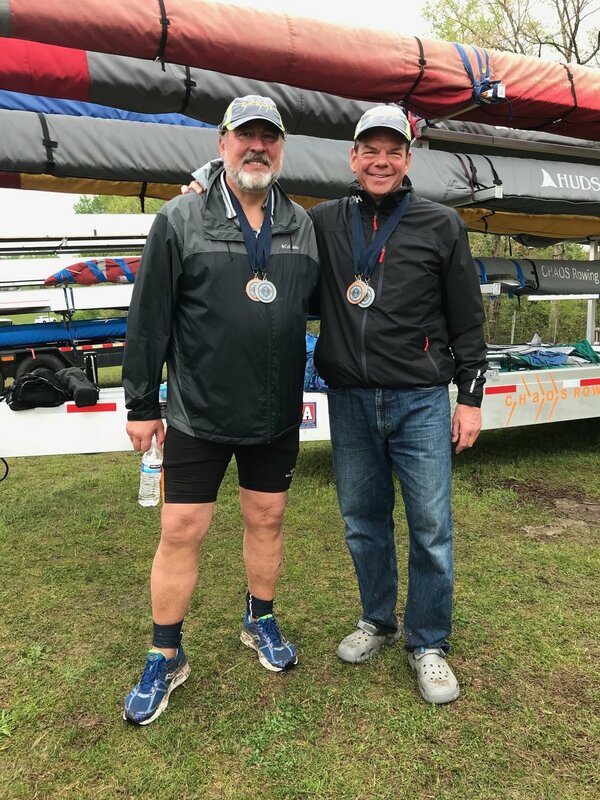 Richard S for being organizer in chief + setting boats + getting the towing vehicle + keeping everybody on their toes + bankrolling everything (looking forward to the spreadsheet – since Tim did not race, it may have more than one tab). Thank you for a great start into the 2019 racing season! 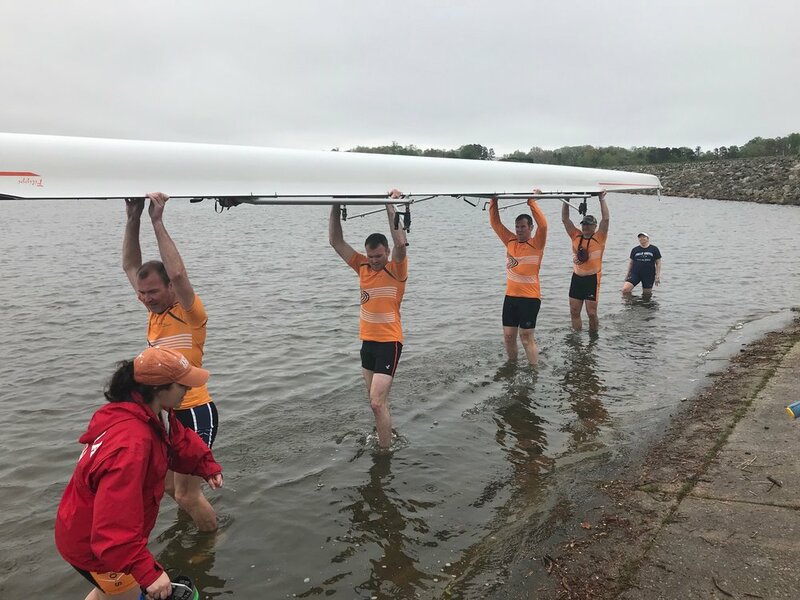 Please help CHaOS Adaptive Rowing by donating them your "Like"
and help the win the NK Performance Electronics Grant! 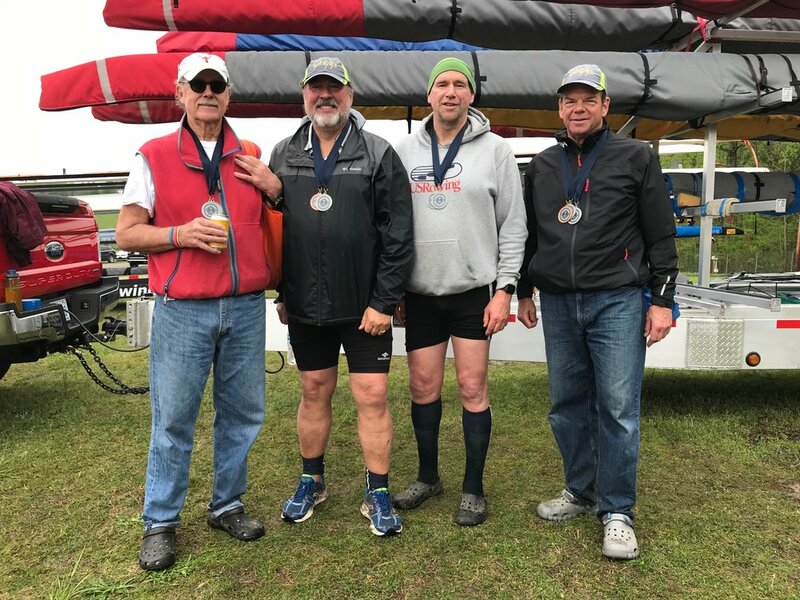 CHaOS Adaptive Rowing desperately needs YOUR "Like"! 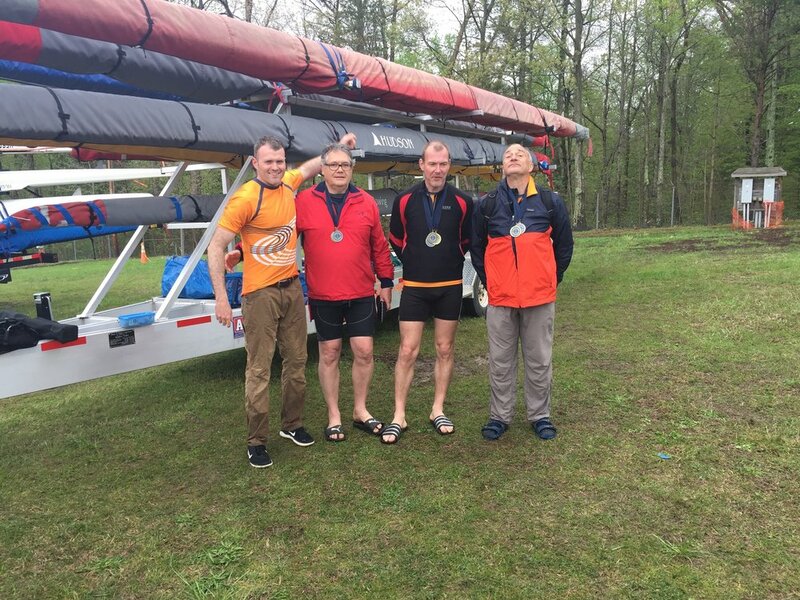 Our emerging Adaptive Rowing program is one of the NK Grant finalists. We could really use a CoxBox for the program. T H A N K YOU very much!!!!!!!!!!!!!! Disappointed by @nk_rowing and overwhelmed by @rowsandall we programmed our own analysis tool. Upload #speedcoach FIT file and analyze #strokerate, #heartrate and #splits in one chart and see on map where you rowed it. Use the sliders to select the part of the outing you want to analyze – see average splits, strokerate, and heartrate all in one chart. The #chaosanalysis is part of our #chaossignup (no, not #icrew). CHaOS tools for competitive small #rowingclubs who want the basics - the way they need it. He is good looking, too! 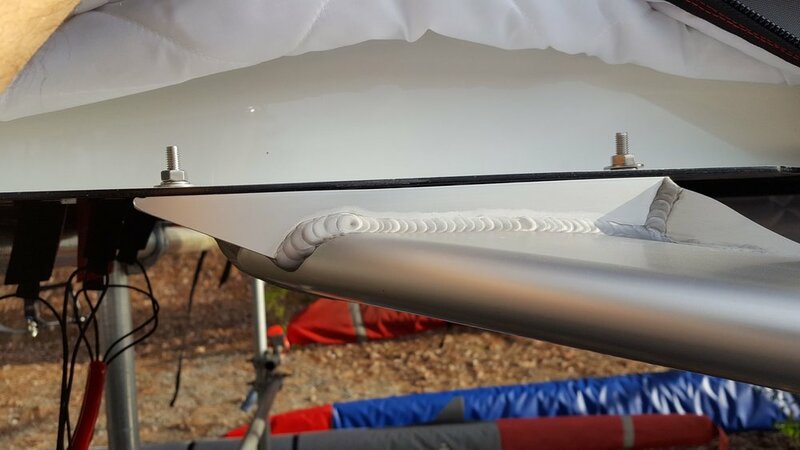 Rigging 101: Spot the mistake and win a free row on Jordan Lake! The last part of Jason’s oar rack project was to “get rid of the mud” - his sense of perfection was just hurt by the muddy feet on rainy days. The solution: drainage ditch and a solid layer of gravel - also on Tim’s rigging spot. It took 15 of our members 84 minutes to finish drainage and spread the 7.5 tons of gravel. Then we had plenty time to socialize, eat cheese and chocolate and drink coffee. And we never felt cold. Thank you everybody for showing up in such large numbers. Good to see you after such a long time, Amelia. New boats are here! Thank you Brad!! Two new boats, thanks to Brad - for 210 to 250 pounds average crew weight. When Jason asked us in December who would be interested in participating in the Concept2 January Virtual Team Challenge, we had now clue what his real motivation was. 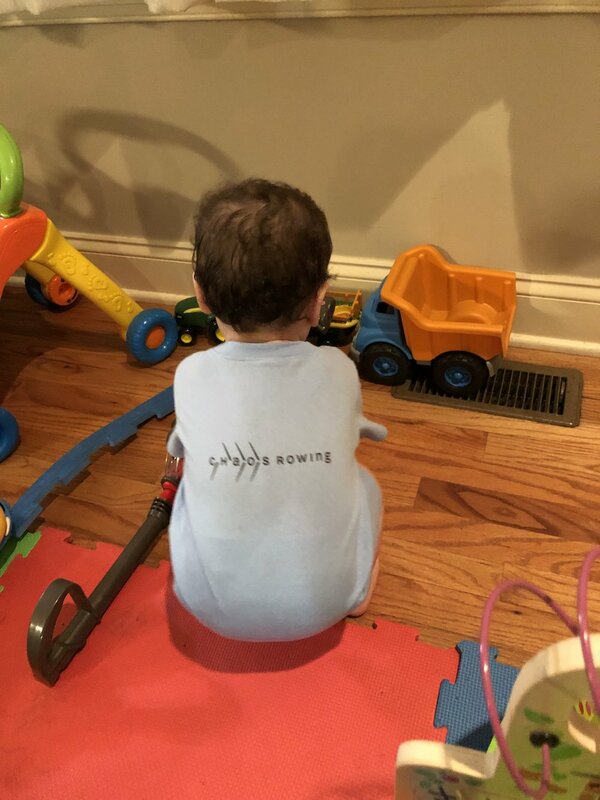 Turns out he is the only one brave enough to compete in tomorrow’s Alexandria Erg Sprints. The other 4 just served as his virtual rabbits. We are proud of him and wish him good luck in executing his race plan (brain-confidence-anger) and reaching his goal (matching the time he rowed when 18 years old). The rest of us are just happy that we put CHaOS on the leader board, 2nd only to the famous Canadians from Victoria (it is all in the name). After the Holiday Challenge (200k) and the January Challenge (another 200K) it is time to put the erg away and focus on long miles on the water (to eliminate the terrible erg catches and perfect the smooth water catches).